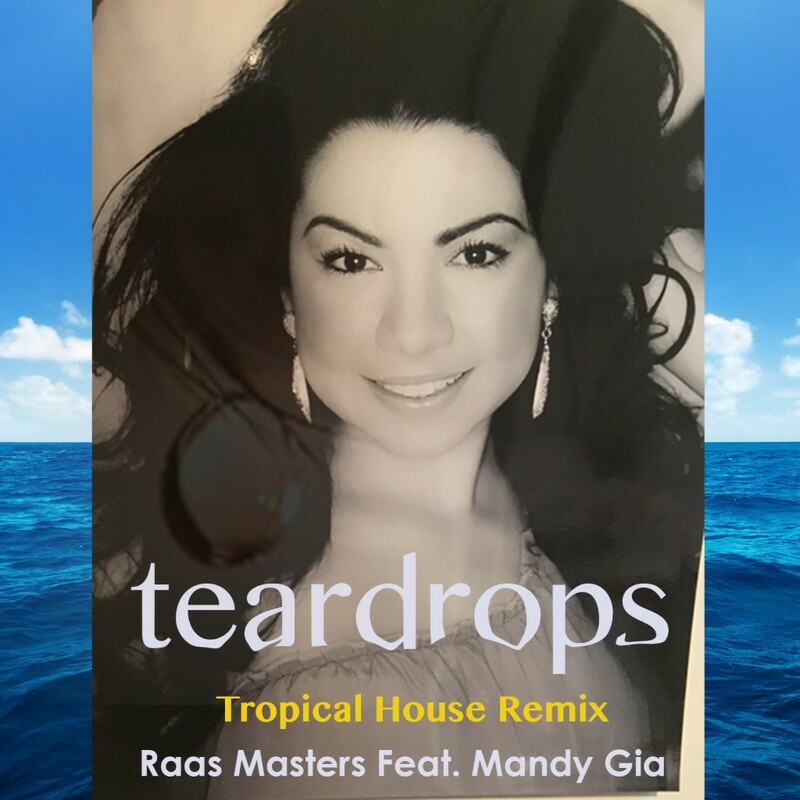 Raas Masters has dropped an awesome tropical house remix of the 80’s classic from Womack & Womack, ‘Teardrops’. The vocals and the uplifting summer vibes take you from the heat of summer to a beach where the cool breeze blows and the drinks flow endlessly. The melodies are soft and progress smoothly as you can sit back and close your eyes, tapping out the melody and nodding your head to the beautiful vocals from Mandy Gia. With summer quickly coming to an end here in the northern hemisphere, this tropical remix keeps the spirit alive with an uplifting feel to a classic track. I want nothing more than to sit back in my chair and feel the warm sun and cool breeze on my face while this song lulls me into paradise. Closing my eyes and playing this track on repeat is as close to the beach as I’ll get. For those in the southern hemisphere, this track is helping you thaw from a cold winter and see the warm sun again. This track will surely get you pumped for a hot summer! Great work by Raas Masters, you can listen to it below!